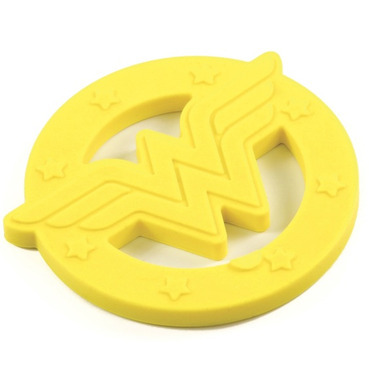 Don’t let your little superhero fall into the grips of teething without a way to fight back! Fun shaped teethers from Bumkins are specifically designed with textures to soothe aching gums. These can also be refrigerated or frozen for additional relief. Easy to clean and dishwasher safe (top rack only). BPA free and non toxic.